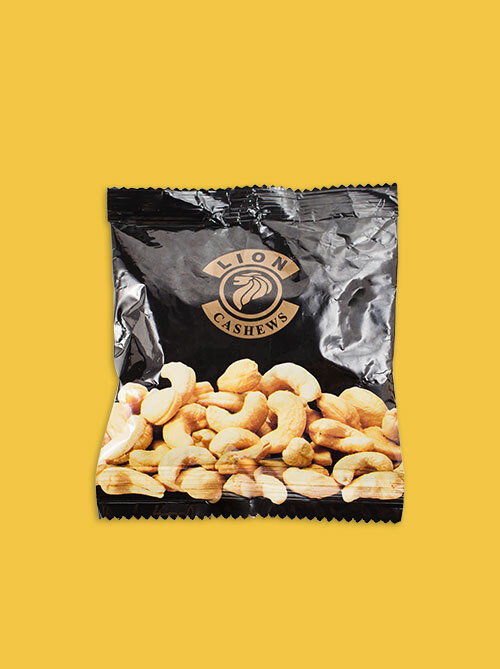 We are dedicated to producing carefully processed raw cashew kernels, packaged cashew snacks and other cashew based food products. 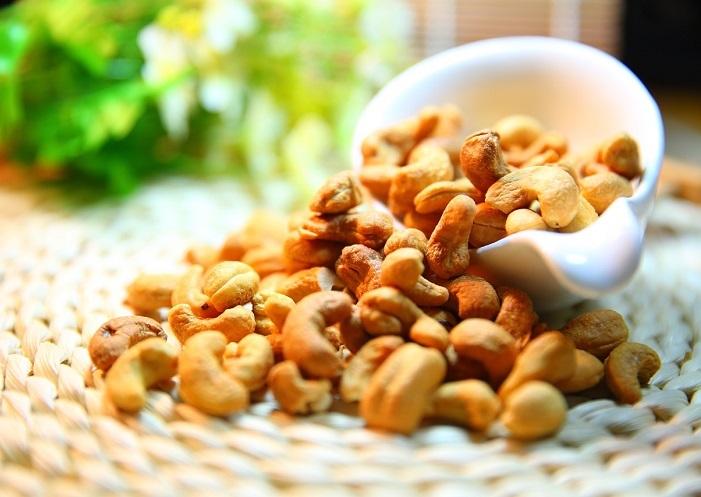 We specialize in the buying, processing and trading of high quality cashew kernels for wholesale and retail customers. 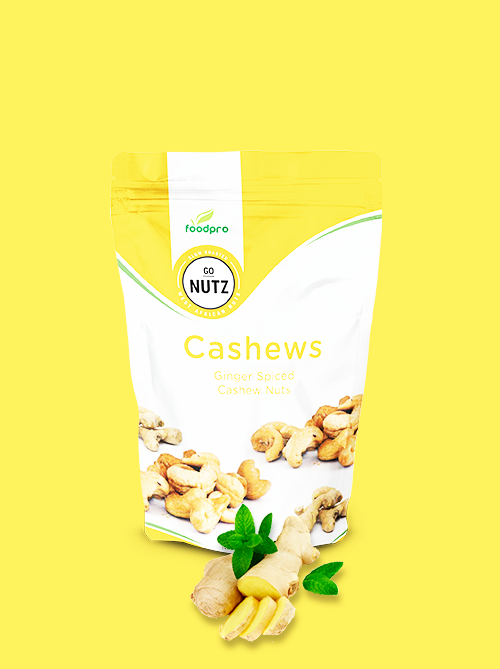 We offer bulk purchase of raw and roasted cashews to customers in Nigeria, the United States of America and around the world. 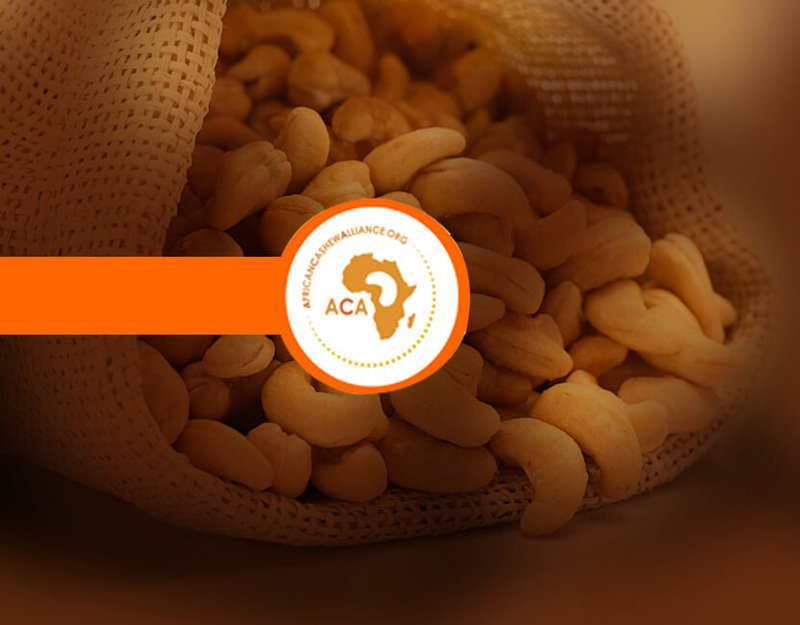 Our products are processed and packaged in our fully certified factory in Kwara State, Nigeria. 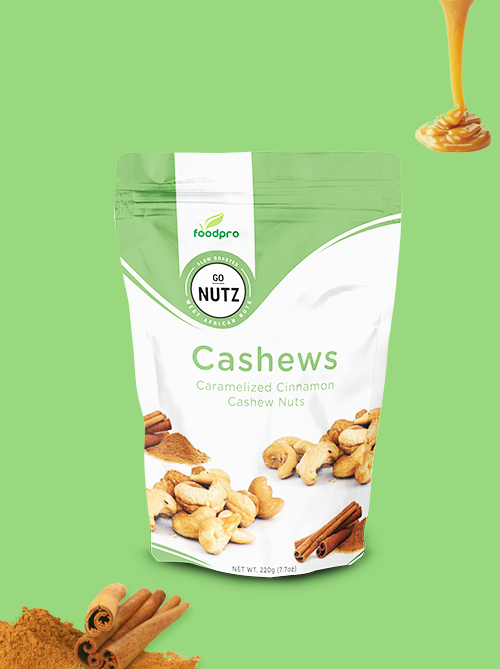 Each time you buy Foodpro, you keep our factory open. 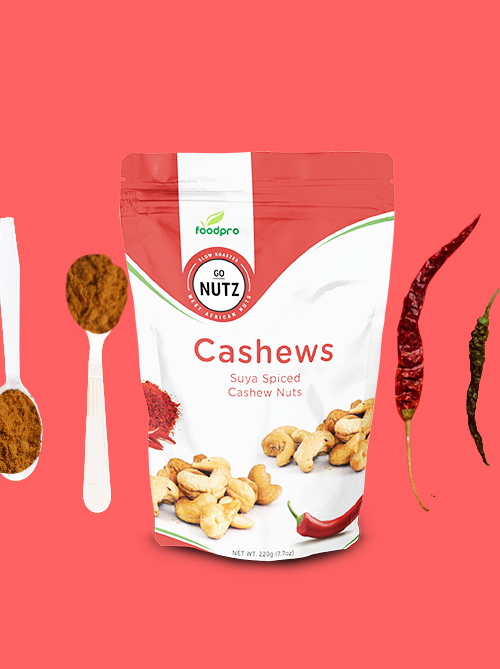 This helps over 400 hardworking rural women earn a sustainable income, support their families and impact their immediate communities. 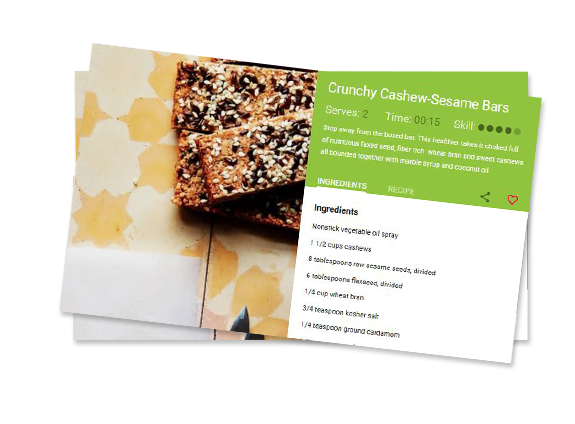 Find and share everyday cooking inspiration on our Recipe page. 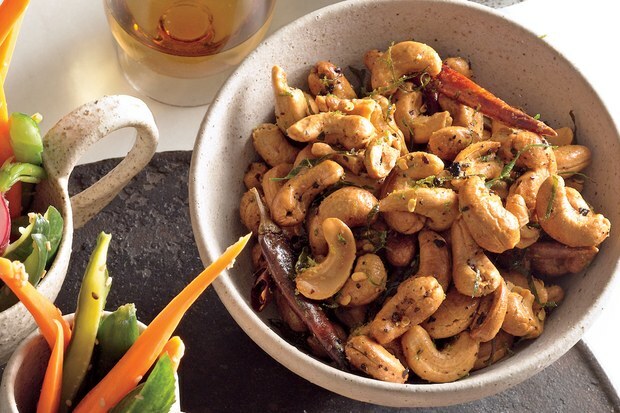 Discover recipes and amazing ways you can transform your cashew nuts!